The U-20 FIFA World Cup kicks-off in New Zealand tonight and for those that are looking to follow this great competition we present 5 things you must know before you tune in. #5 - Not defending the title? Defending champions France who won the competition in 2013 in Turkey will not be able to defend their title after failing to qualify for this year's tournament. France won their first U20 title with the likes of Paul Pogba, Florian Thauvin, Kurt Zouma and Arsenal's Yaya Sanogo in their lineup, but the defending champs were unable to qualify after missing out on the 2014 European U19 championships in Hungary, which served as a qualifying competition to this year's U20 FIFA World Cup. 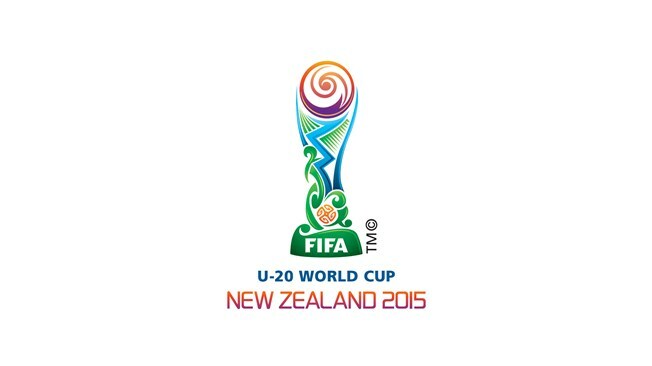 Four nations will make their debuts in the U20 World Cup competition this year. Serbia will participate for the first time as an independent nation, although they have played in previous editions of the tournament twice as Yugoslavia since the tournament's creation in 1977. 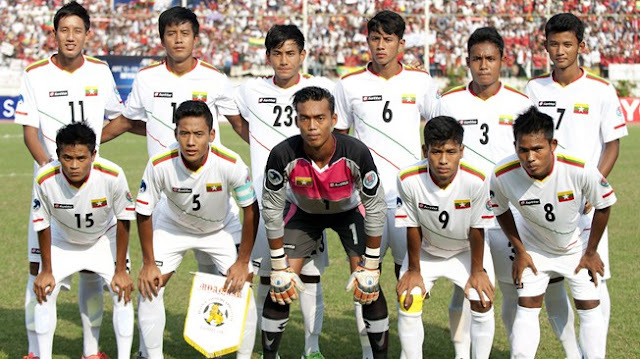 Asian side Myanmar and African nation Senegal will also make their first appearance in this competition. With New Zealand hosting the tournament an additional qualifying spot was opened up in the Oceania region and after winning the 2014 OFC U20 championship Fiji booked its first participation to this year's World Cup also. The only three nations that have won this tournament more than once have all qualified to this competition as well. 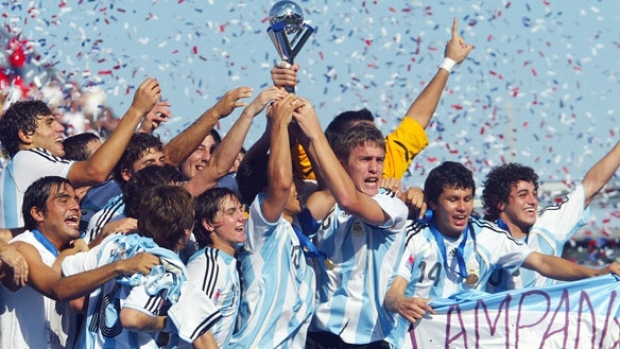 Trophy leader Argentina cruised through the 2015 South American Youth Championships to win the title and qualify for the World Cup and will try to add to their impressive tally of 6 U20 World Cup titles. Brazil, who had won the U20 tournament on 5 previous occassions snapped up the last (fourth) qualifying spot out of the South American Region. Portugal is the only other nation to have won this competition more than once with their two back to back title runs in 1989 and 1991. The Portuguese qualified through the 2014 U19 European Championships by making it all the way to the final where they lost to Germany by a 1-0 final. Unlike the FIFA World Cup, the U20 tournament has had a winning nation from outside of either the European or South American continent. 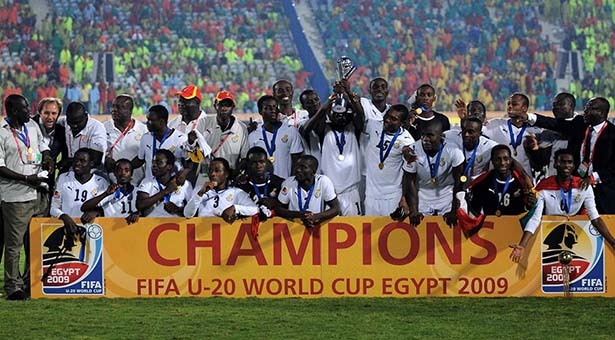 Ghana who had won the tournament in 2009 is the only such nation and will look to surprise again after qualifying to the tournament for the 7th time, reaching the top 4 on 5 previous occasions. Although not every footballer participating in this year's tournament will become a star and winning the competition does not exactly guarantee a FIFA World Cup win in the future with these young stars, over the years however the U20 FIFA World Cup tournament has showcased some of the world's biggest future talent. The 1979 tournament for example featured Diego Maradona in the Argentinian side that would go on to win their first title that year. In 1983 we saw guys like Dutchman Marco van Basten and Brazilian duo Bebeto and Dunga. Later we got to watch the likes of Rui Costa in 1991, Nuno Gomes in '95, David Trézéguet, Juan Román Riquelme, Thierry Henry and Michael Owen in 1997 and Roque Santa Cruz, Esteban Cambiasso and Carlos Bocanegra among others in 1999. 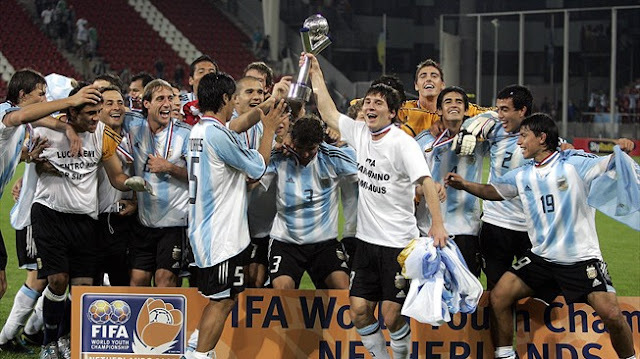 The new millennium brought on even more star power into the U20 tournament with the likes of Kaká, Adriano, Klaas-Jan Huntelaar, Lionel Messi, Pablo Zabaleta, Sergio Agüero, Alexandre Pato, Alexis Sánchez, Gerard Piqué and Paul Pogba all taking part in the competition.